Marquette residents, and visitors alike, take joy in the many beautiful city beaches this coastal city has along Lake Superior. 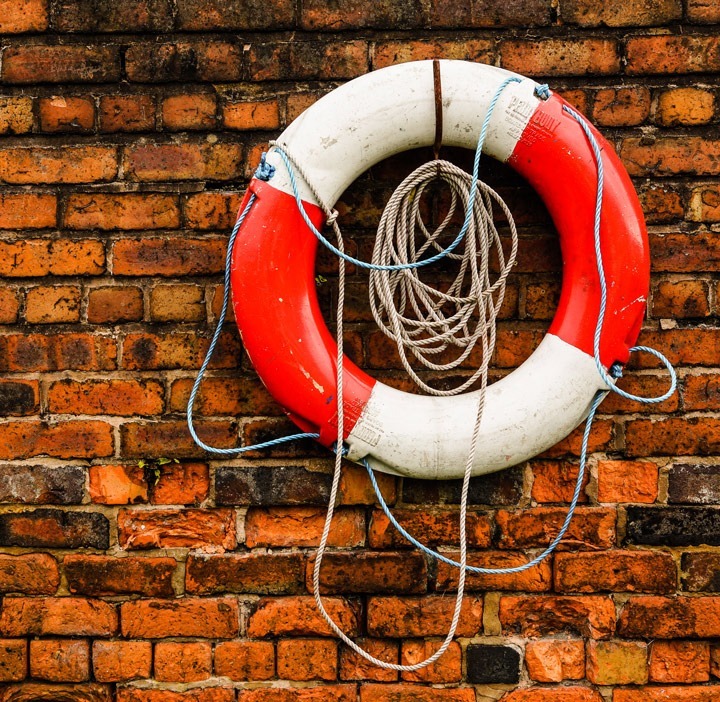 Although enjoying the beach is generally considered a safe activity, there have recently been a series of unfortunate events, leaving our community wondering if more could be done to help keep beachgoers safe as they enjoy the City’s waterfront.  A Waterfront Safety Task Force (WSTF) was established on August 30, 2010 by the Marquette City Commission. The group was charged with in-depth exploration of waterfront safety. The WSTF spend considerable time analyzing data from proficient sources and researching solutions for identified problems. It was clear from the data that a one size fits all approach will not work in our city. The Marquette Fire Department trains lifeguards and manages the Waterfront Safety Program. Beaches are now unguarded after the completion of the 2018 swimming season (Memorial Day to Labor Day). Updated beach and flag statuses will resume during the 2019 swimming season. E. coli and beach opening/closure monitoring for beaches in the City of Marquette.